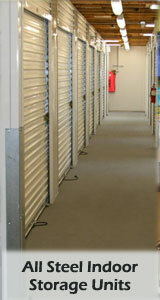 Heirloom Storage in Novato, CA is a state-of-the-art storage facility. 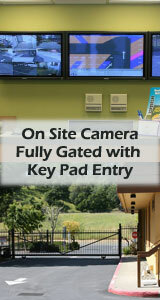 Marin Counties best storage units for your personal, office & business needs. 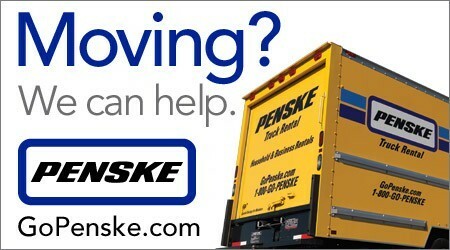 We carry a wide array of moving, storage and packing supplies. • Click here for the list of items and pricing. Be sure to call and confirm current pricing on supplies. Below is a list of just a few of the many advantages to store your belongings with Heirloom Storage. • Heirloom Storage accepts AUTO PAY with credit or debit cards. • Monthly rent is deducted at 3:am on the first of each month. An e-mail confirmation receipt is sent for convenience. • Clean and pest free, read about our pest control policy. 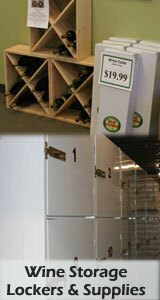 • We have temperature controlled wine storage lockers. • See this the wine storage page for more information. When renting a storage unit or parking space from Heirloom Storage your first month’s rent is prorated. Then rent is always due on the first of each month for that current month. Please know that Heirloom Storage does not prorate your final month. To be clear, if you are in your storage unit or parking space on the first of the month, rent is due for that month and there are no monies returned for early departure on your final month. Please also know that Heirloom Storage does charge a $50.00 refundable security deposit. Security deposit are not refundable if unit is not left broom clean or in the case of a parking spot, there is oil or any item to be disposed of left in parking space. Please click here or the banner to make your reservation online. All trucks must be checked in BEFORE 5:00 PM daily. New Years Day, Presidents Day, Memorial Day, July 4th, Labor Day, Veterans Day, Thanksgiving Day and the Day after Thanksgiving and Christmas Day. • If you have any questions don't hesitate to call. 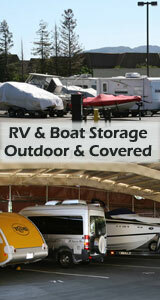 • Moving blankets should be folded neatly and placed to the rear of the truck upon return. •Please be aware we do not offer any after hours drop offs. Any truck left in driveway are subject to a $100.00 fee.